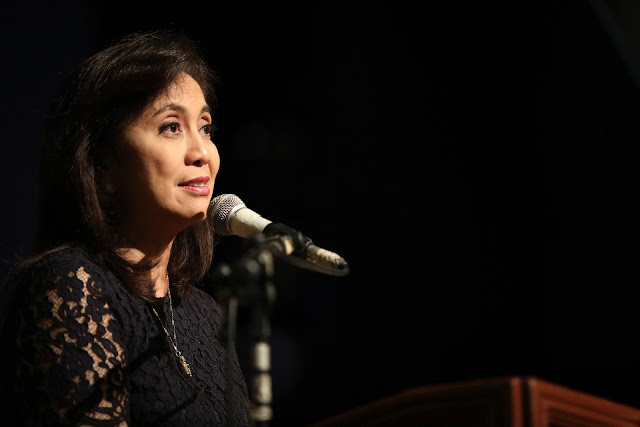 A confirmation from the office of the Vice President of the Philippines, Leni Robredo, that there was no invitation sent to Robredo for the ASEAN summit at the Philippine International Convention Center today, November 13, and other related meetings. The ASEAN will be attended by visiting world leaders and their first ladies, foreign diplomats and other top government officials. 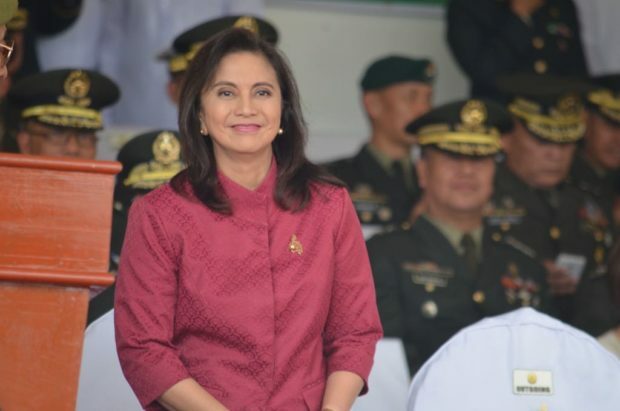 In the previous administrations, vice presidents were present in welcoming the arriving leaders as a task delegated to them, which Robredo missed. On behalf of Leni, on Saturday, former President and now Pampanga Rep. Gloria Macapagal-Arroyo welcomed some of the leaders, including Cambodian Prime Minister Hun Sen and Myanmar State Counsellor Aung San Suu Kyi who arrived at Clark International Airport. 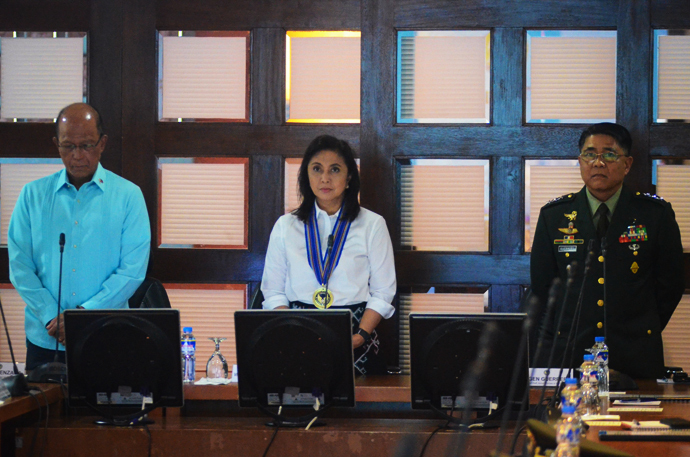 Though Leni was bypassed, it did not stop here from attending the said gala, which was confirmed by her office today wherein, she will also be the main speaker at the ASEAN Business and Investment Summit at Solaire Resort in Pasay City on Tuesday.